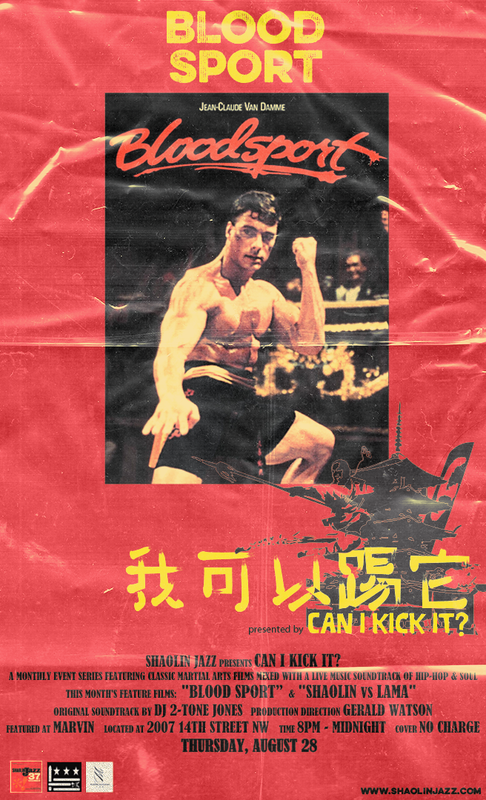 Here’s the latest graphic in the visual language, designed by Late Night Genius, for the CAN I KICK IT? 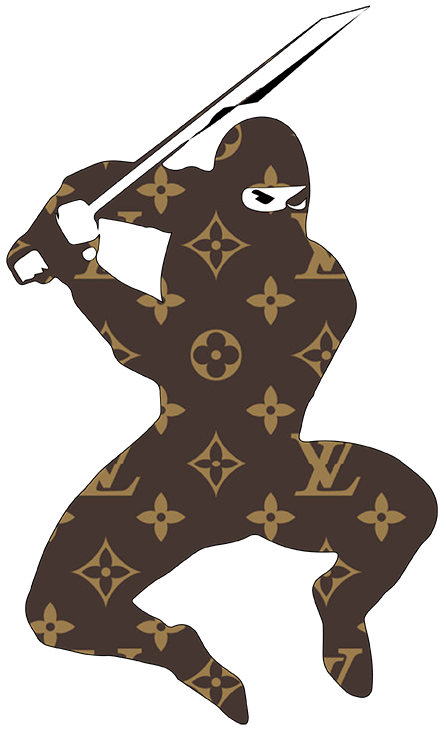 monthly. 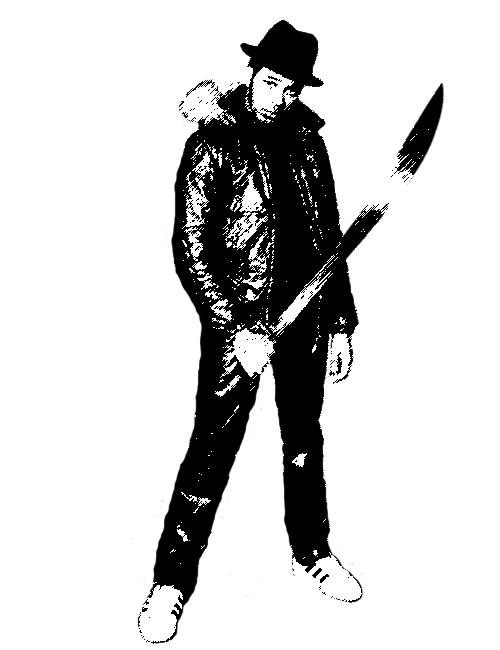 To see the full range click here. 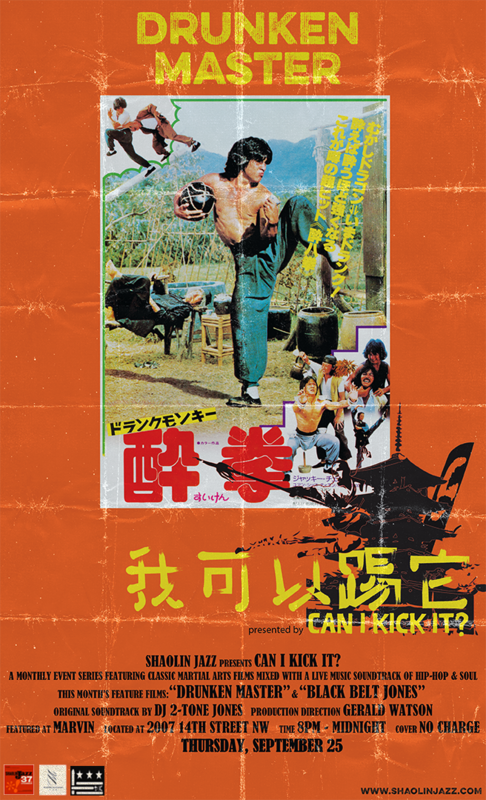 Our 1st CAN I KICK IT? of 2015 was nothing short of dope. Despite not having done one since Nov. ’14 and us conducting it in another room in Marvin, people showed and proved with their attendance and really engaging both facets of the event: the movie and the accompanying music. 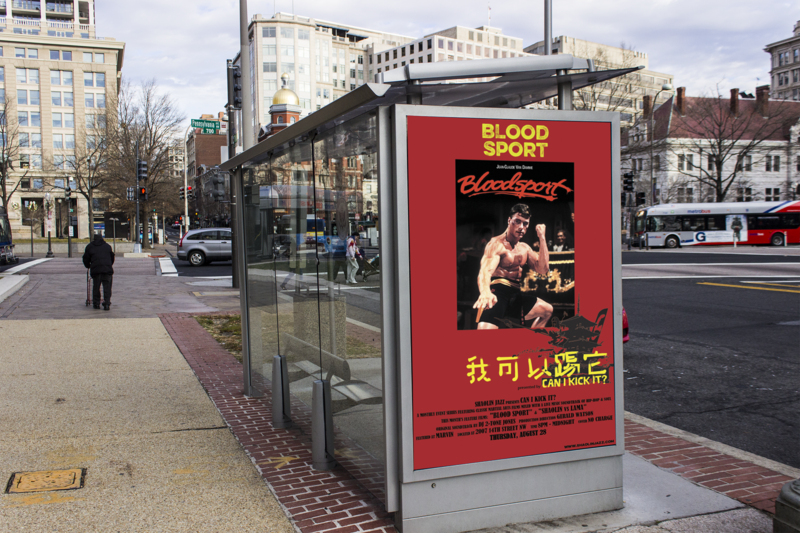 Salute to all of the attendees, Marvin for bringing us back, Shaw Bros Films for asking us to be apart of their re-emergence campaign, Madison Davenport PR, Som Records and Palace 5ive, and Lyft as our transportation sponsor. 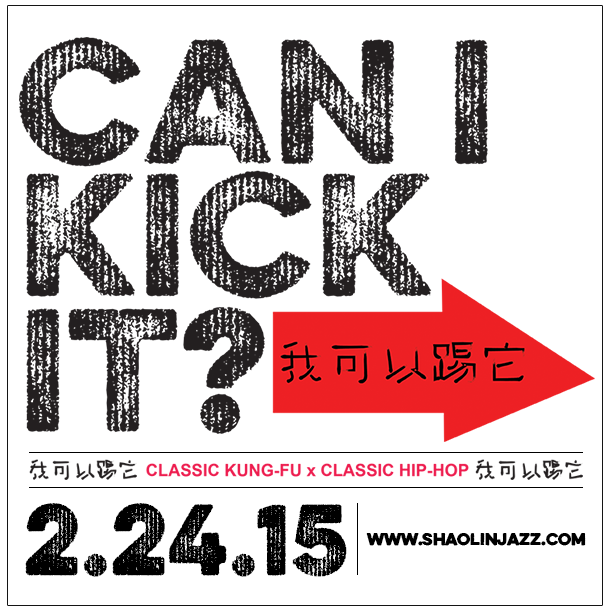 SHAOLIN JAZZ / LYFT / CAN I KICK IT? 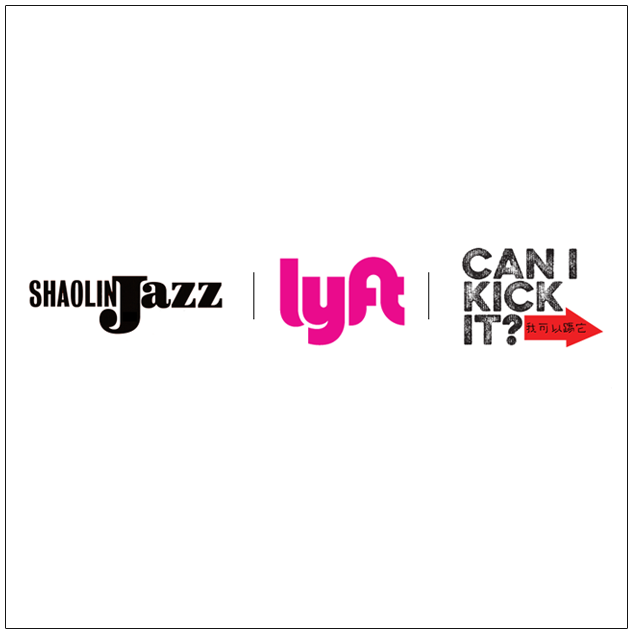 Lyft is the official transportation sponsor of this month’s CAN I KICK IT? and we’d like to offer ALL attendees a FREE ride, worth up to $20 (expires after 30 days). Simply attend on Tuesday and pick up a card by the DJ booth which features a code for the FREE trip. 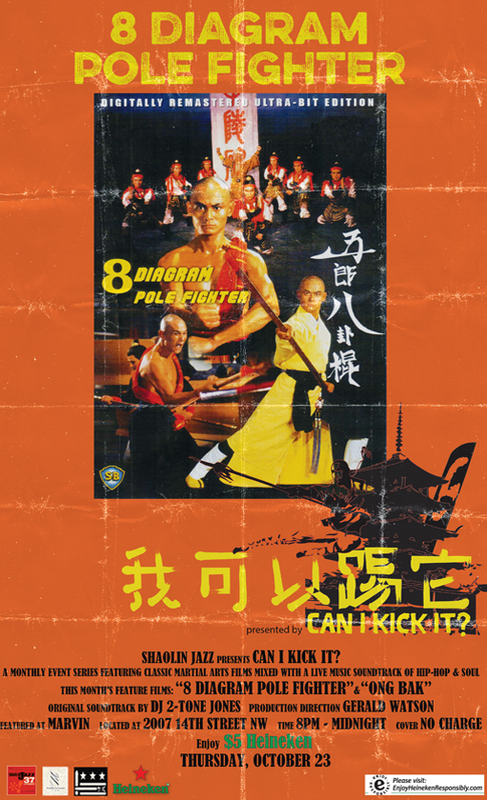 We’re happy to announce that Shaw Bros Films will be supporting our first CAN I KICK IT of 2015! We’ll be back at Marvin starting Tuesday February 24th, 6pm-9pm, and we’ll continue to do so on the fourth Tuesday of every month. Join us this month, as we’ll be screening “Masked Avengers.” To RSVP and for additional info click here. 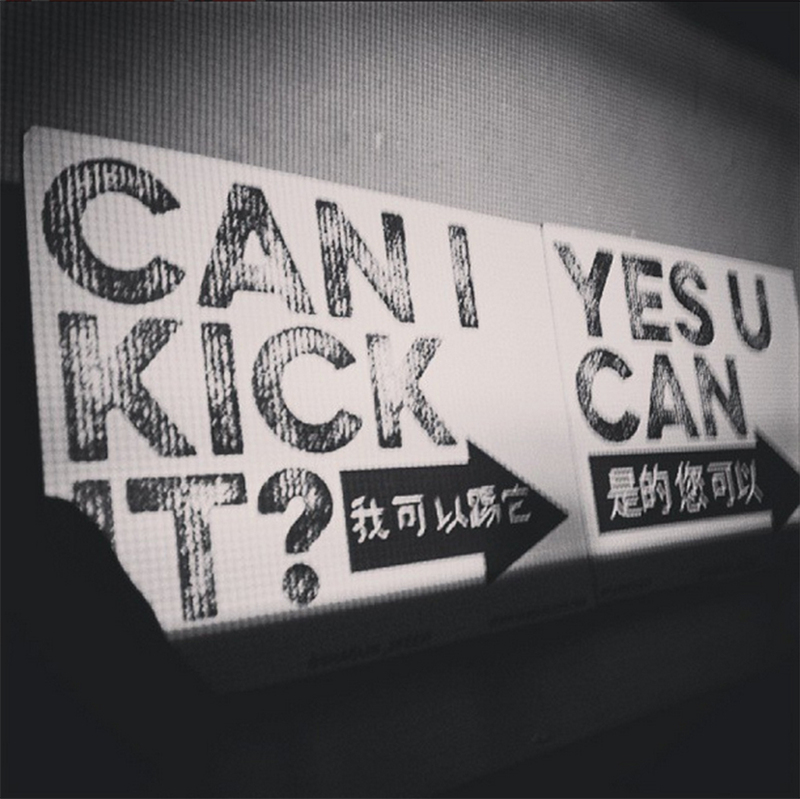 Join us for the 1st CAN I KICK IT? of 2015! We’re back at Marvin starting Tuesday February 24th, 6pm-9pm, and we’ll continue to do so on the fourth Tuesday of every month. 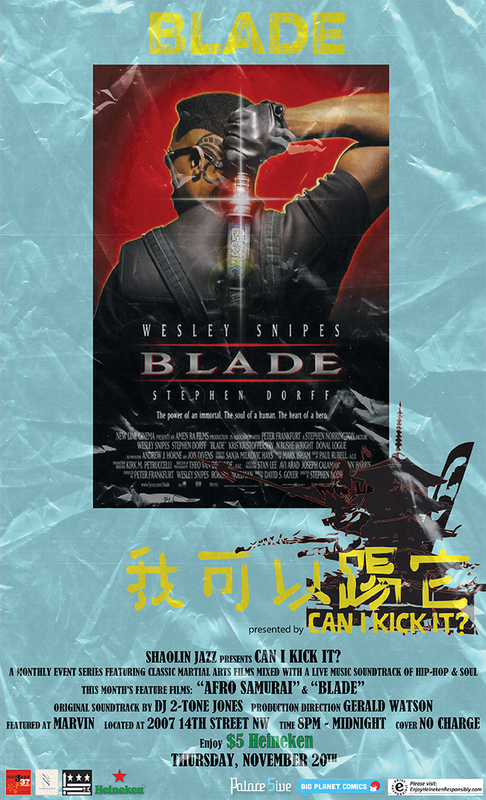 Our kick-off event will have some unique surprises so stay tuned and for additional info click here.